UNBELIVABLE OFFER YOU NEVER GET, HURRY LIMITED TIME AND LIMITED STOCK. 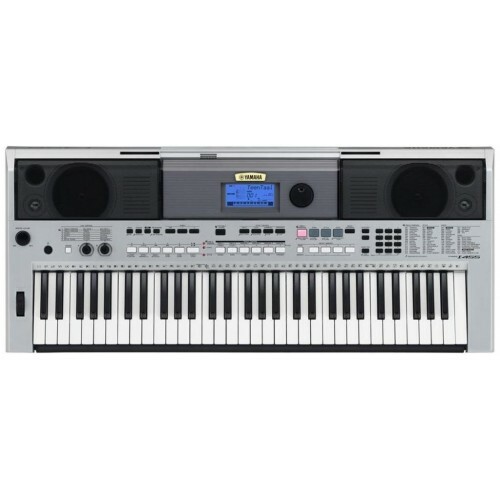 BUY YAMAHA REFACE CS AND GET FREE YAMAHA PSR I455 KEYBOARD. 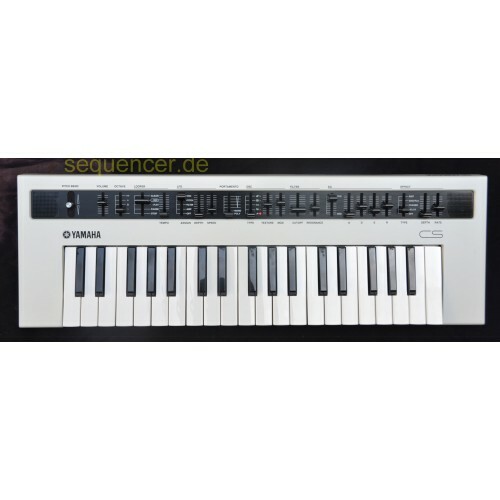 PSR-E363Versatile functions and an expressive touch-sensitive keyboard action make the PSR-E363 the ..